Newly remodeled with fantastic views of water and golf course on the Lions Paw in Ocean Ridge Plantation. 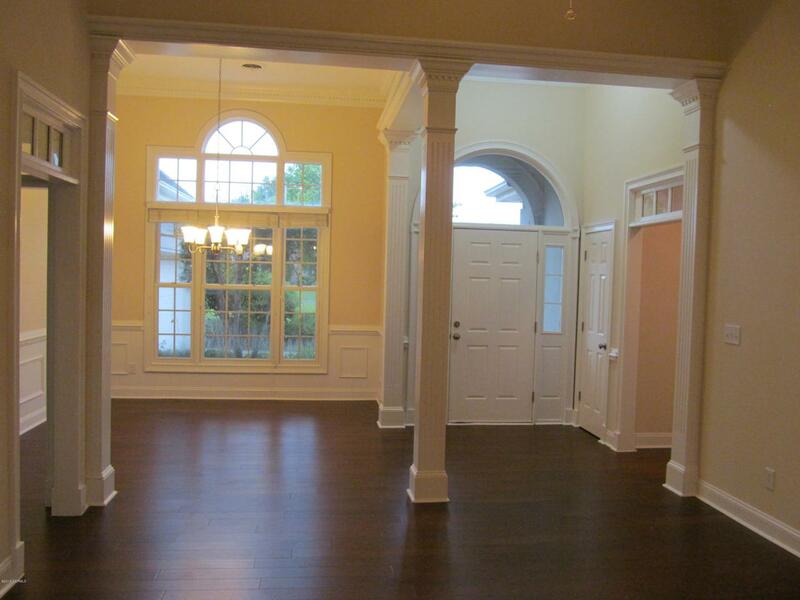 Beautiful new engineered hardwoods in great room, dining room and Carolina room. New carpet in all bedrooms. Updated bathrooms with brushed nickel finishes. Split bedroom floor plan. Master bath has double sinks, jetted garden tub and shower. Gas log fireplace in living area. 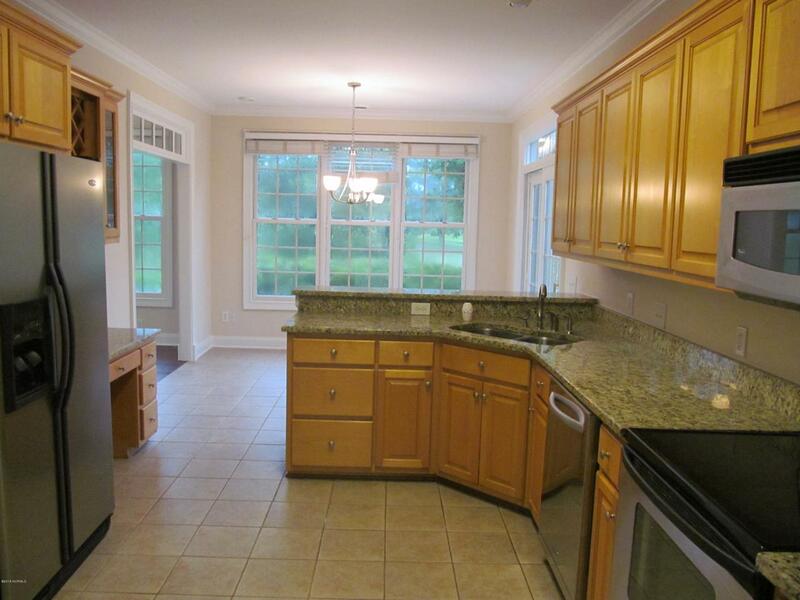 Lots of kitchen cabinets with granite counter tops, which even has a built in desk! You can eat at the bar, breakfast nook or dining room. Then step out on your deck to enjoy watching the golfers and taking in the pond views! Come take a look today! Ocean Ridge has 4 premier golf courses. Clubhouse, indoor & outdoor pool, library, fitness facility and tennis. There is a Nature Preserve area and a community garden.Oceanfront clubhouse which provides kitchens, living areas, elevator, showers on Sunset Beach. 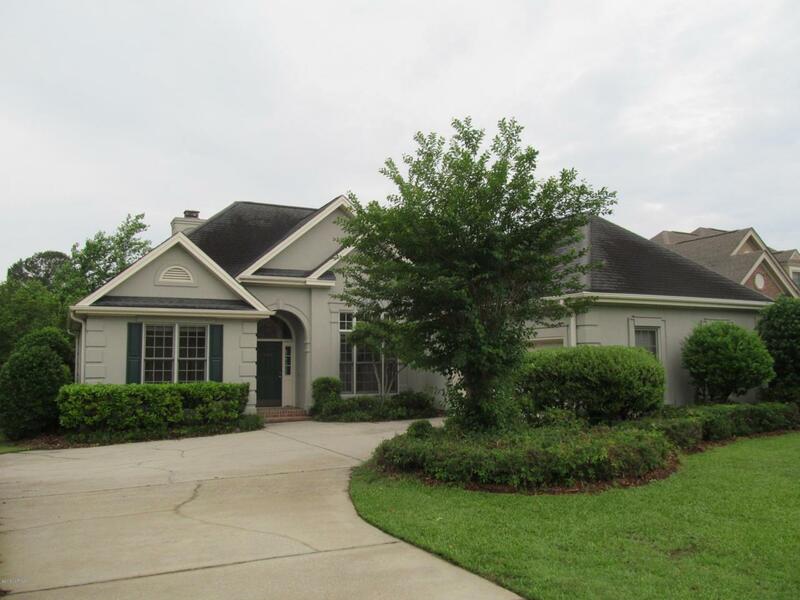 Listing provided courtesy of Lori M Reid of Ocean Breeze Properties Sc Llc.